We are in need of Bakers on board luxury 6 stars cruise passenger ships. Properly prepare all items required for the daily Menus and special events as instructed by the pastry Chef and to ensure that all products are prepared accordingly to the highest standards. 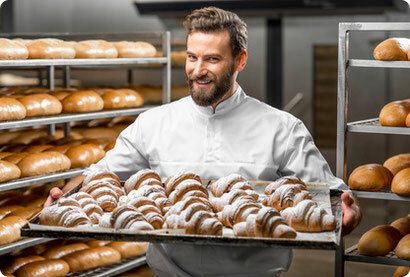 Ensure that Galley/Bakery Department is maintained properly – the highes standard of cleanliness are kept and that safe food handling is practiced at all times.